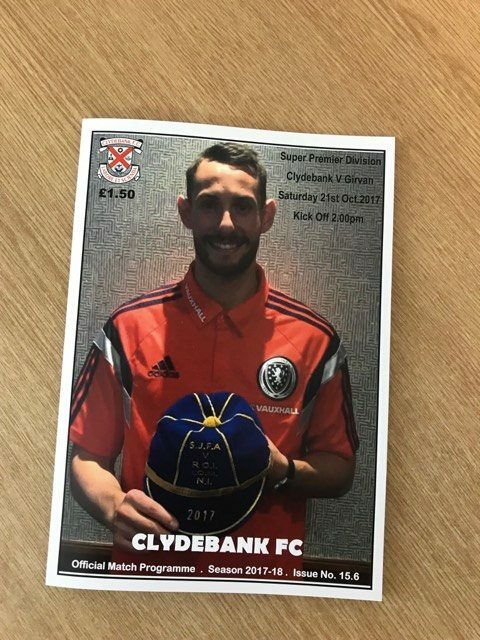 Clydebank Football Club’s award winning match day programme is available to buy throughout the 2017-18 season. 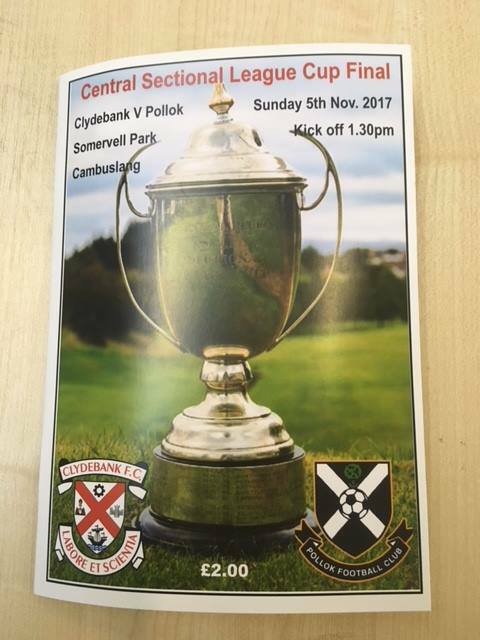 Voted the best Programme in the West Region 2014-15, the programme is available priced at £1.50 thanks to Just Great Print. Featuring all the latest news, views, features and photographs from life at the Bankies, it’s a must read for home and travelling fans alike.